Its all very well collecting thousands and thousands of air miles but how do you actually find availability and maximise the value of your Avios? There are three places where you should be collecting and holding your Avios, if you haven't already I suggest you sign up to them all since each offers there own availability on redemption's. You can hold all three accounts at once and move Avios between them for free (look for the section combine my avios). If you live in America its worth opening an American Airlines account and using that as your main Avios account. You can book all One World redemption's with your Avios via there site. Why does it still cost money when booking on Avios? Well unfortunately the Avios only cover the cost of the ticket and not the taxes, for this reason in the UK you can be expected to pay around £450 for a business class long haul return in taxes or £50 for within the EU. You can avoid the taxes by booking flights with a starting point outside of the UK (with Iberia for example) and you will pay much less taxes. 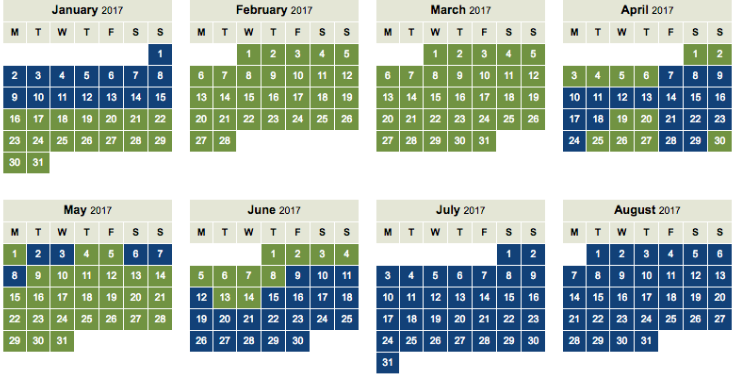 All airlines release a set number of seats in each cabin on each route 12 months in advance for Avios redemption's. For BA this is normally 2 first class seats, 4 business class seats and so on. 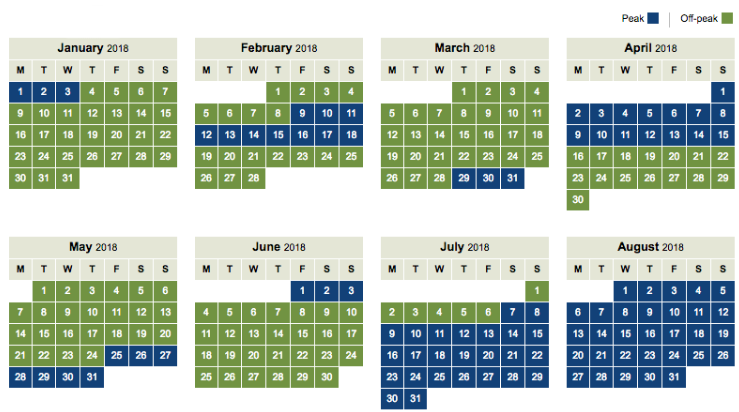 So if your looking for something very specific then booking 1 year in advance is highly recommended. You can even book your outbound one way then a one way return when the seats become available. The great thing about Avios bookings is they're fully flexible and fully changeable, this means that you only pay a small fee (£50 I think) to cancel or change your booking. This is a very handy option for booking well in advance since you can cancel the tickets up to 24hours before the flight for a full refund of Avios and taxes minus the £50 fee (avios are refunded instantly, taxes take 5 days to refund). Head over to British Airways and check out they're Avios Map or check out Avios.com map. This will let you select your avios budget and the month you wish to fly. It will then shows what flights are available and what dates. 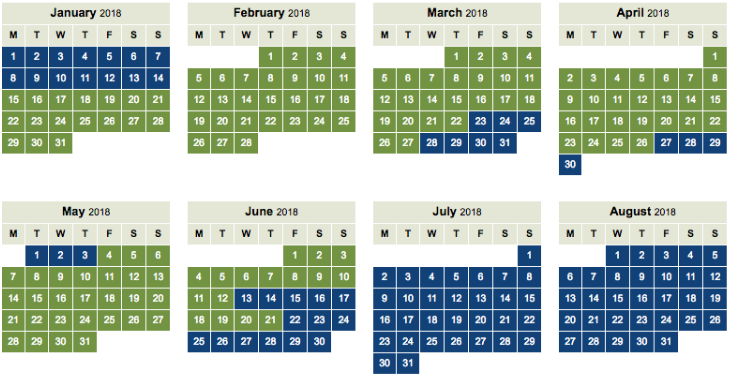 Once you have the availability find the book a flight with Avios option and search for your flight dates. When booking a long haul redemption you will receive a free UK connection, for example this means that you can fly from Glasgow to New York via London for the same amount of Avios for a flight from London to New York. Where is the best Availability? The best availability can be found to NYC, there are almost always first and business class seats available throughout the year. If you are flying east then Singapore and Bangkok have good availability. Flying further, to Australia, will require booking well in advance. Reward flights to popular tourist hot spots are near impossible to get your hands on so I would count out Mauritius or The Maldives. For the Caribbean you can get some good availability on St Lucia, Jamaica, Barbados and if your lucky you can sometimes get some availability to Cancun. If your looking for economy or premium economy then www.Avios.com is your best bet as they have more availability. 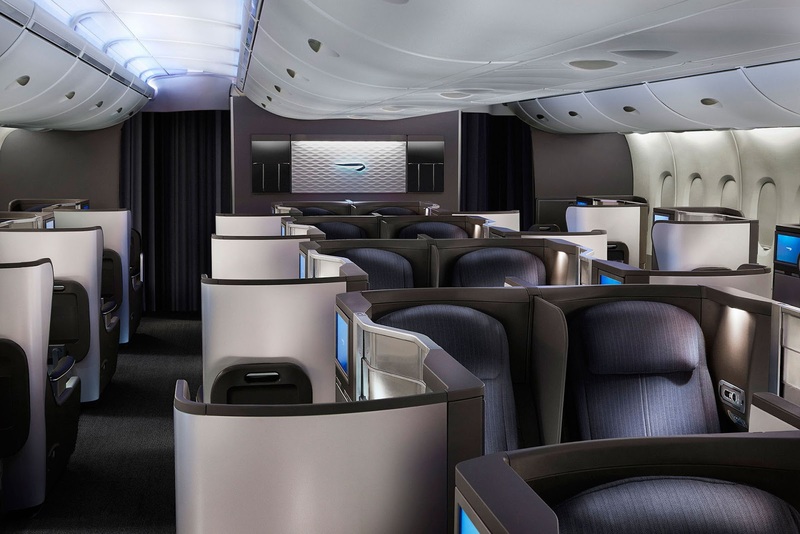 If its Business class or First and you want to fly with British Airways or American Airways then check out www.BritishAirways.com. Iberia have some offers for half price avios redemptions so its worth checking them out from time to time, if you see something you like just move some Avios to your Iberia account and book with them (use combine my avios on www.avios.com). Best place to book these is over on www.BritishAirways.com. If you select some routes that BA does not fly then the other One World airline availability will show up instead. This is the best way to book Qatar Airway's redemptions or Malaysia Airline's redemptions. What about my Companion Ticket? The companion ticket is a great thing to have, it will allow you to take a companion along with you for free (no additional airmiles), all you have to do is pay the taxes for their ticket (on top of the taxes and airmiles for your own ticket). The catch is that this can only be used on a British Airways Plane so you can't use it for any One World bookings and there has to be two seats available in the class you're trying to book. Although it does limit you to BA its still well worth using them. You can get one by triggering the spending limit on British Airways Amex cards and it will basically half the price of Avios required when two people are travelling. British Airways and Iberia both have their own peak and off-peak days, during this time the cost of Avios are increased quite substantially so if you want a cheaper avios redemption stick to the off-peak. The image below shows both Ibera and British Airways calendars for 2017 and 2018. Will I be treated differently? Not at all, you will receive the same benefits and service of a fully flexible cash ticket. If you are flying within the EU you will only pay £35 taxes per return flight, annoyingly this means that if you want to fly to say Spain from Glasgow you will have to book a flight to London and then onto Spain which will cost double the Avios and £70 per person. You can also use avios to upgrade your seat, this allows you to book a lower class and pay avios for an upgrade. I don't tend to use this service since it makes much more sense to save up and book a ticket in the class I want using my companion ticket. I would also only use my Avios on Business class or above but on some routes where economy cash ticket is very expensive it can be worth while to book an economy ticket using airmiles instead (check the cash price first and compare the costs). Hopefully this answers some of the questions surrounding booking a flight redemption with Avios, if you can think of any other questions then let me know and I will find the answer.